We are the Nation's Premier Multicultural Fraternity. 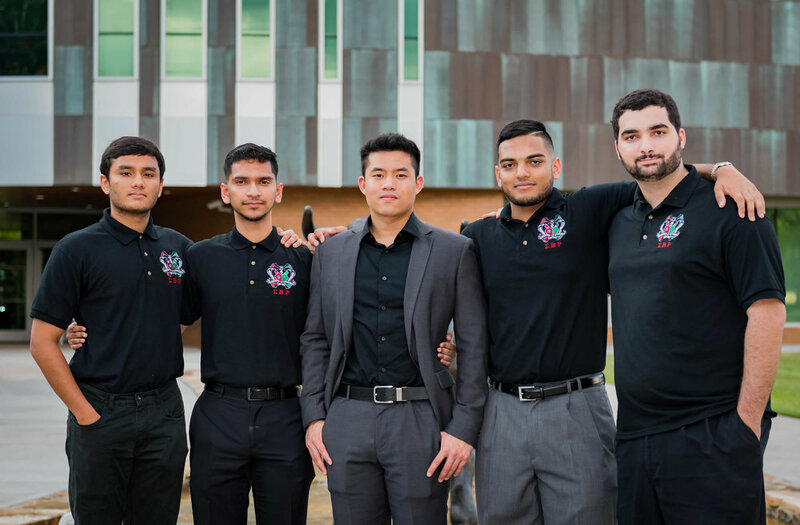 Sigma Beta Rho is the nation’s premier multicultural fraternity. We span over 50 universities with over 3,000 members nationwide. Our high standard of performance and maintaining the integrity of the values of our fraternity have contributed to our being one of the fastest growing fraternity of our kind. Central to our efforts in Sigma Beta Rho are our pillar: service to our society, our bond of brotherhood, and remembrance of our origins. Profile: Who is Sigma Beta Rho? The first pillar of Sigma Beta Rho Fraternity is society. Duty to ones society is instilled in each of our members at induction, and emphasized throughout their undergraduate years. 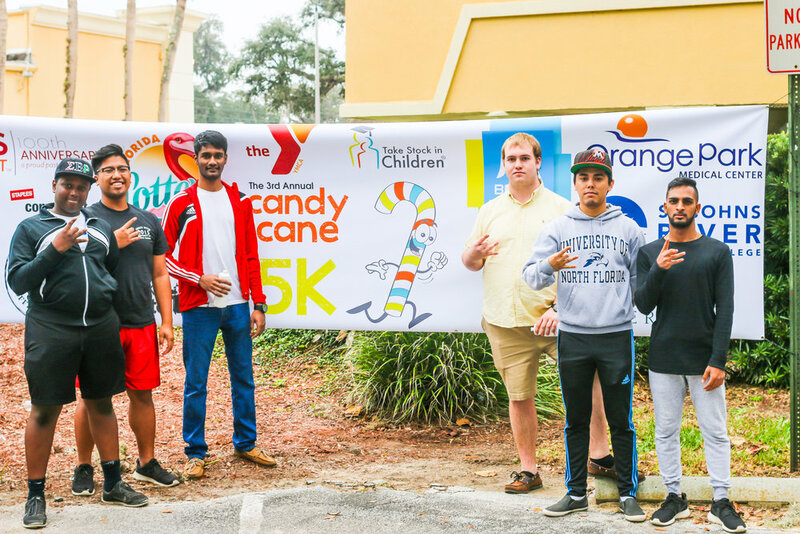 Community service and campus involvement is a crucial component of our chapter evaluations.